Rare investment opportunity! 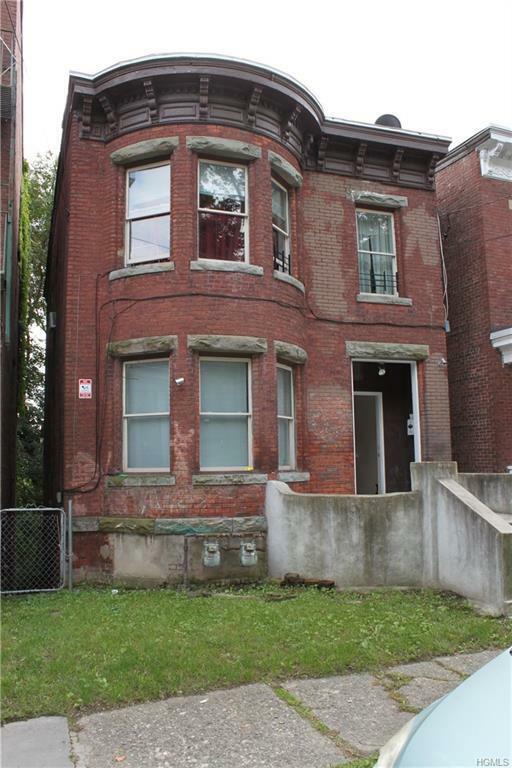 10 unit, turnkey portfolio for sale in the up and coming city of Newburgh, NY. 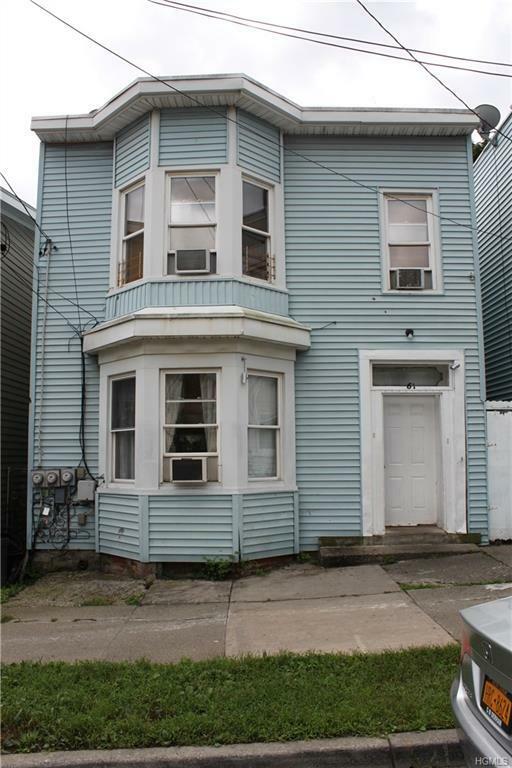 The portfolio is comprised of five duplexes including: 231 3rd St, 32 Concord St, 34 Concord St, 61 Hasbrouck St and 72 Hasbrouck St. All the properties have undergone improvements and the apartments have been rehabilitated and well-maintained. Separate meters for gas, electric and w/s have been installed at each property, so tenants pay all utilities. Below market rents create a potential upside & in addition, 3 of the 5 properties are located within a qualified opportunity zone, providing an economic incentive for an investor. 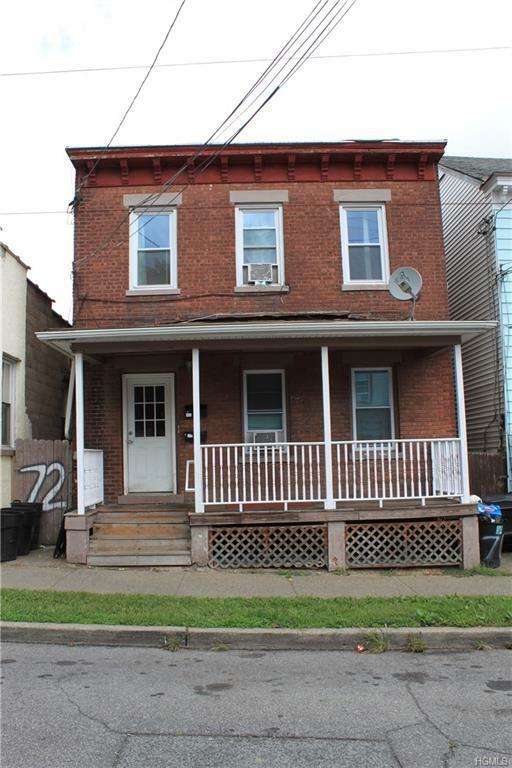 The properties are located in close proximity to downtown Newburgh's shops, restaurants, parks, museums, galleries, the waterfront & multiple forms of transportation, including a ferry to Beacon. 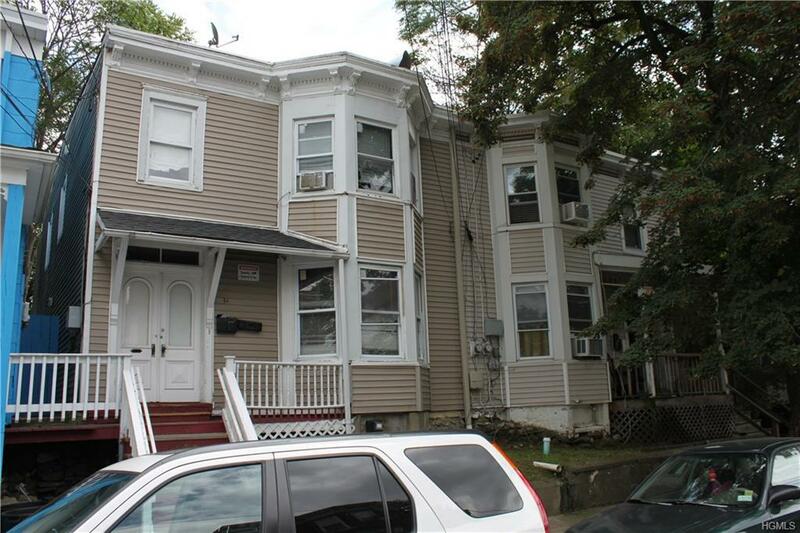 All properties are located within a short drive of I-84, I-87, Route 9W and Route 17K . PROOF OF FUNDS REQUIRED PRIOR TO SHOWING!